Tags: Trust Electric Heating, Electric Radiators, thermostat, Radiators, Heating. We’re delighted to say we’ve made several appointments as our business enters a period of rapid growth. 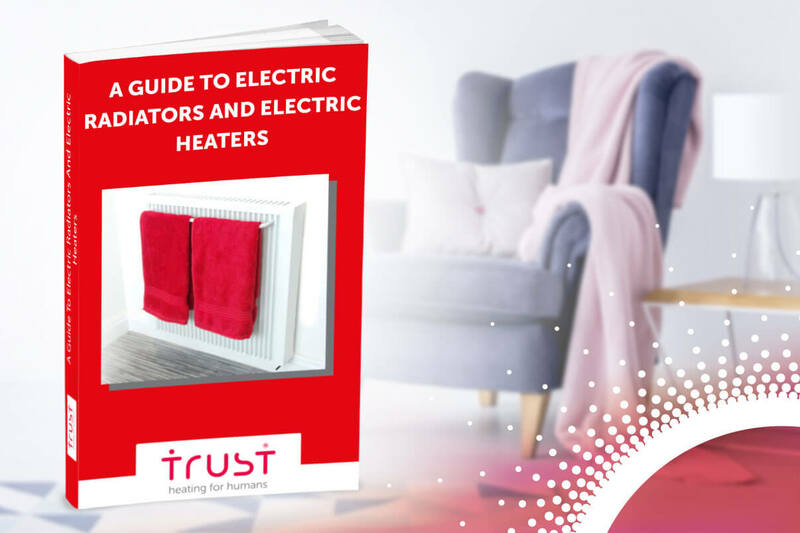 Tags: Trust Electric Heating, Electric Radiators, Radiators, Heating. Tags: Electric Radiators, Interior Design, Trust Electric Heating, Radiators, Heating. What is Lot 20 and how does it impact the electric heating market? Tags: Lot 20, Trust Electric Heating, Electric Radiators.